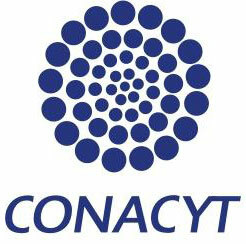 Major funding of MCA2013 comes from CONACYT-Mexico. The National Council on Science and Technology (CONACYT) was created in 1970, as an organism of the Public Federal Administration. 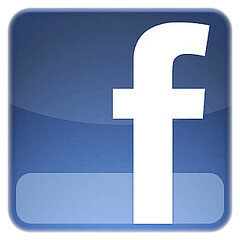 It is responsible of the elaboration of science and technology policies in Mexico. Other donors include AIM, CAMS at USC, IMPA, MSRI.